Lindsay Ellingson Launches Own Cosmetics Brand "Wander Beauty"
Today sees the launch of beauty label Inglot ‘s Color Play Eyeliner. 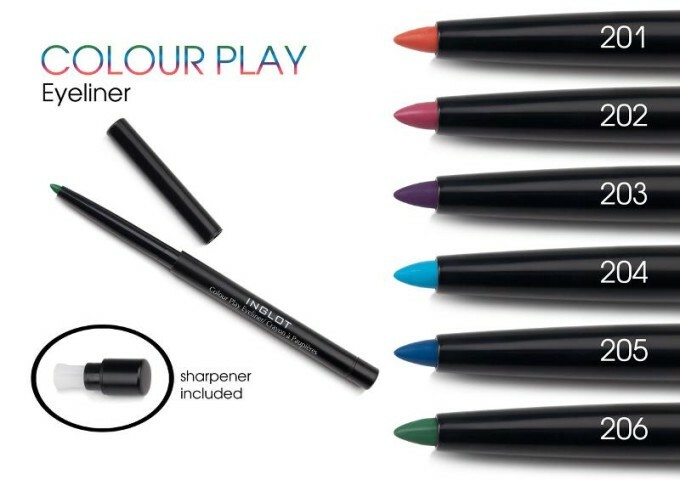 Available in six shades, #201 (orange), #202 (fuchsia), #203 (purple), #204 (aqua), #205 (blue), #206 (green), the eyeliner features a built-in sharpener and is windup-retractable. Retailing for $12, the range is available online and at Inglot boutiques in New York, Miami, Las Vegas, New Port Beach, New Jersey and select Macy’s locations. 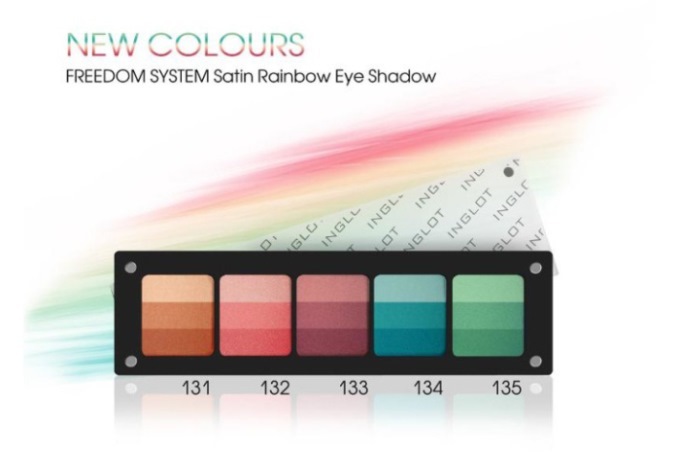 Additionally, the brand has launched its Satin Rainbow Eye Shadows, an extension of the Freedom System line. 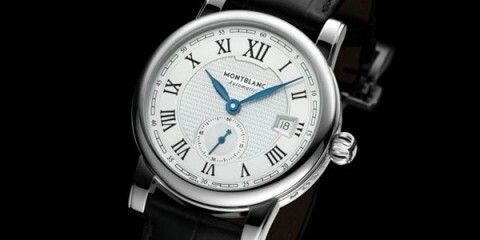 The five new colors boast three shades in one, which can be blended together or applied separately.